Reuters — Cargill, Canada’s biggest beef processor, is recalling ground beef sold by Wal-Mart Stores that may be contaminated with E. coli, the Canadian Food Inspection Agency (CFIA) said Tuesday. The agency said there have not been any reported illnesses associated with Cargill Meat Solutions’ “Your Fresh Market” brand beef, sold at Walmart in Alberta, British Columbia, Manitoba and Saskatchewan. The recall comes about two years after Canada recalled millions of pounds of beef produced at the former XL Foods plant at Brooks, Alta. At least 18 people became ill in 2012. Cargill is recalling 31,000 pounds of beef produced at its Calgary plant, said Connie Tamoto, spokeswoman for the privately-held company’s Canadian division in Winnipeg. Minnesota-based Cargill is the world’s biggest agribusiness conglomerate. Tamoto said Cargill was not recalling any beef from the U.S. or other countries. Wal-Mart spokesman Alex Roberton said the affected products are no longer for sale and are past the expiration dates of Nov. 28 and 29. 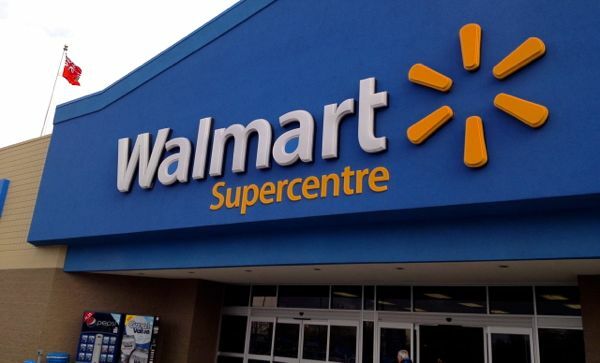 Customers who return products purchased from Wal-Mart will get refunds, he said. CFIA said test results triggered the recall. Its investigation may lead to the recall of other products, the agency said. — Allison Martell and Rod Nickel report for Reuters from Toronto and Winnipeg respectively.